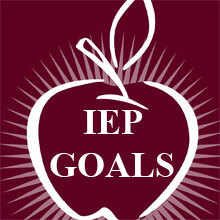 Please join our new Special Education Teachers Group on Facebook. The Group has grown and proved to be a place for teachers to exchange ideas, share resources, ask questions and generally help each other. 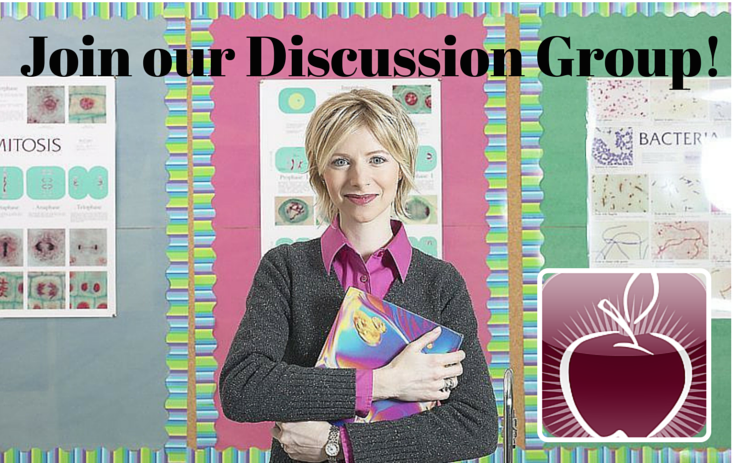 The group is different from our Facebook page, it is a message board format so people can ask and answer questions. The group is private, so only the members of the group will be able to see what you post. From time to time your students may receive related services to help them deal with their present special education situation. There are time when parents may not fully understand what exactly a related service does. This Parent Teacher Conference Handout explains to parent what the role of art therapy will be if their child has it on his/her IEP. 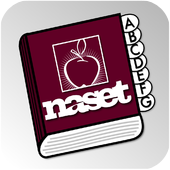 This issue of NASET's Autism Spectrum Disorder series was written by Dana Battaglia, Ph.D. of Adelphi University and Maty McDonald, Ph.D. from Hofstra University. The paper provides an overview of the literature investigating the functional relationship between the use of the Picture Exchange Communication System (PECS) and maladaptive behavior (i.e., aggression, tantrums) in individuals with autism spectrum disorders (ASD). Digital searches were conducted to identify single subject design studies published between 1994 and 2012. While nine studies were identified, only three explicitly addressed the collateral effects of PECS training on reduction of maladaptive behavior. Of the seven participants across these three studies, four demonstrated an inverse relationship between PECS exchange and reduction of maladaptive behavior. Results are promising in terms of functional communication. However, the authors suggest caution due to limited number of publications to date. According to the latest research out of the University of Montreal, for young children, the number of hours spent watching TV at the age of 29 months correlates to the likelihood that what will happen to them in sixth grade? no later than Monday, August 10, 2015 at 12:00 p.m.